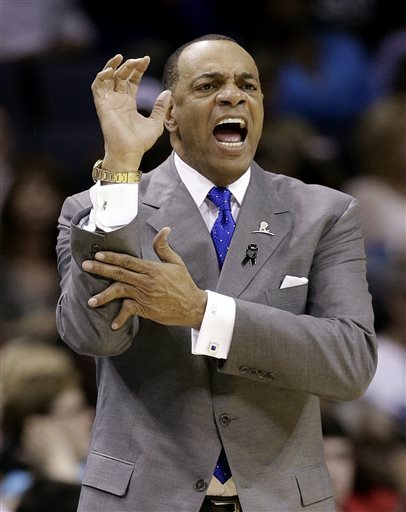 Lionel Hollins had a 10-year playing career in the NBA followed by a 31-year stint in coaching. He was an NBA Champion, an NBA All-Star and a member of the NBA All-Defensive First Team. But he'll sadly never be able to rock a pinkie ring. Both the pinkie and ring finger on Hollins' left hand are seriously jacked up. While we don't know how these injuries came to be, they've certainly got the eye of many an NBA fan over the years. Here's another angle to give you a better idea of what Lionel's working with.